Regional bank exchange traded funds have outperformed in the financial sector over the past year but have recently tripped. Nevertheless, traders may still find an opportunity in this smaller subset of the broader finance industry. 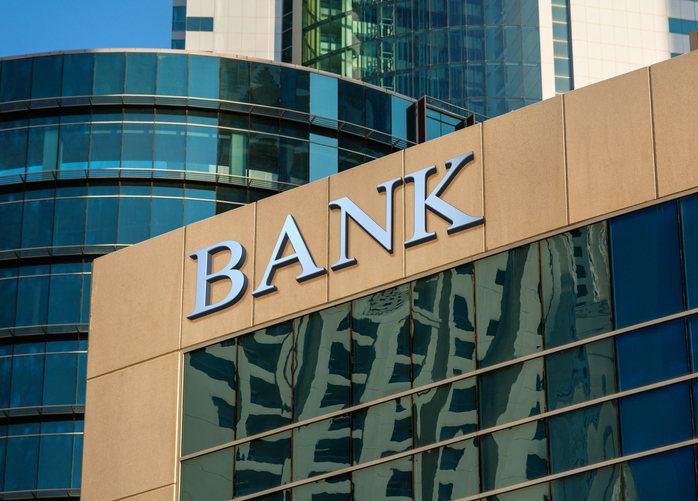 The SPDR S&P Regional Banking ETF (NYSEArca: KRE), the largest regional bank ETF, rose 35.3% over the past year, but it has been stymied this year by the surprisingly dovish Fed, falling off 3.5% year-to-date. The financial sector has been among the laggards since the financial downturn as falling rates and greater regulation under Dodd-Frank weighed on banks, especially among smaller banks, which have either closed or been acquired. However, this may be a good time to be a regional bank, Sylvia Jablonski of Direxion said in a note. Bolstering the regional bank outlook, President Donald Trump has promised deregulation and tax reforms, which have also helped the finance sector outperform since the elections.